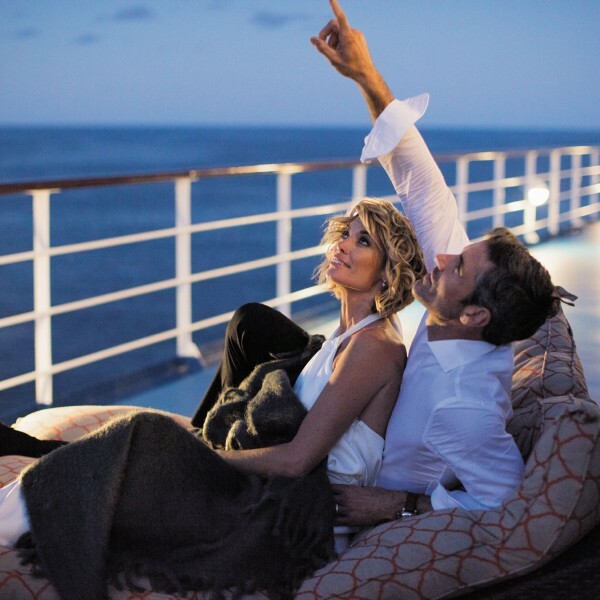 “Highly-personalised, all-inclusive travel” describes the very essence of the cruising experience with Regent Seven Seas Cruises. 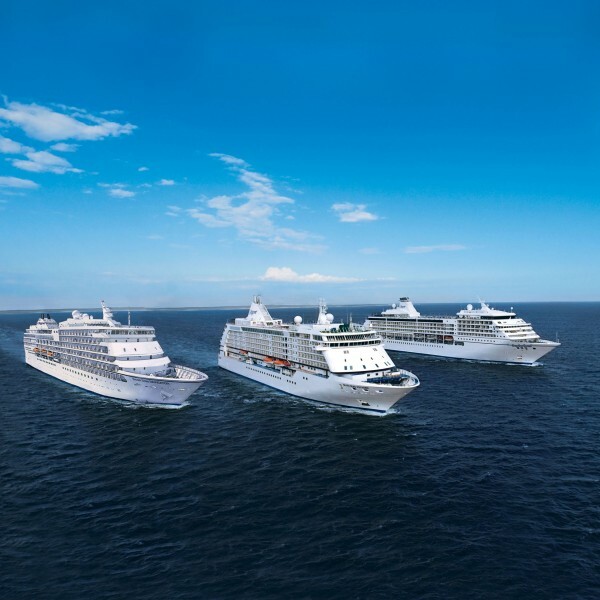 This luxury cruise line has an award-winning fleet that comprises of four all-suite ships: the Seven Seas Explore, the Seven Seas Mariner, the Seven Seas Voyager and the Seven Seas Navigator. Each carries between 490 – 750 guests to ports all around the world from Europe, Asia, Alaska and Australia, to South America, the Caribbean and Canada and New England. 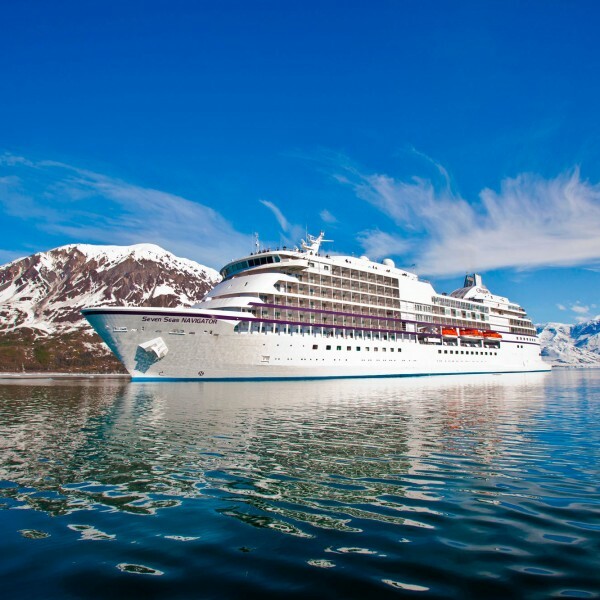 Regent Seven Seas Cruises has designed its ultra luxury fleet for guests in the hundreds not the thousands. 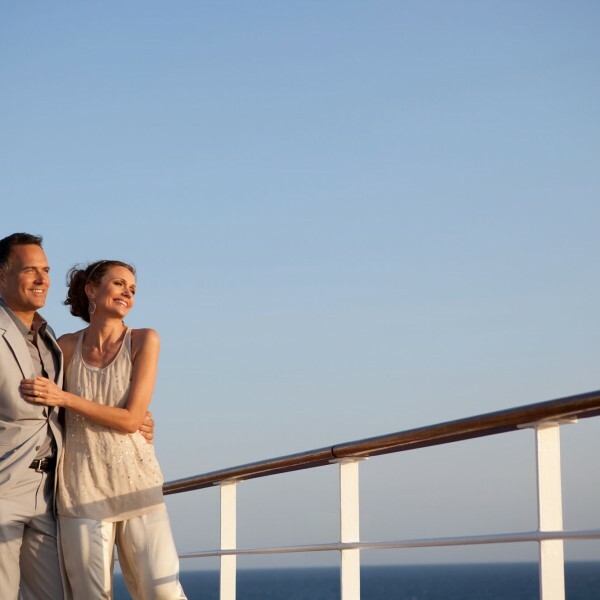 Their ships host a stylish and elegant lifestyle where guests will find comfort in intimate yet spacious surroundings. 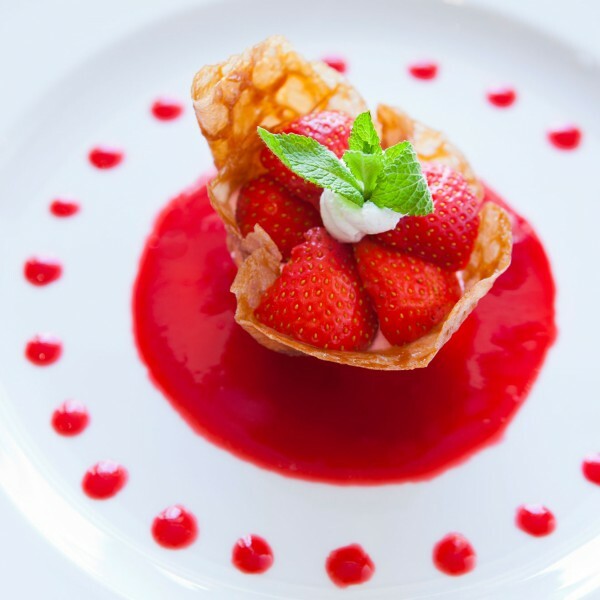 Dine whenever and with whomever you choose, in exquisite choice of fine dining venues. There are no additional charges for speciality restaurants and there are no gratuities to pay. Relax in sumptuous public areas resplendent with rich fabrics, textures and furnishings. Space abounds, with all-suite accommodations ranging from 300 to nearly 4,000 square feet with a private, furnished balcony complementing all suites aboard Seven Seas Explorer®, Seven Seas Voyager®, Seven Seas Mariner®, and 90% of Seven Seas Navigator®. 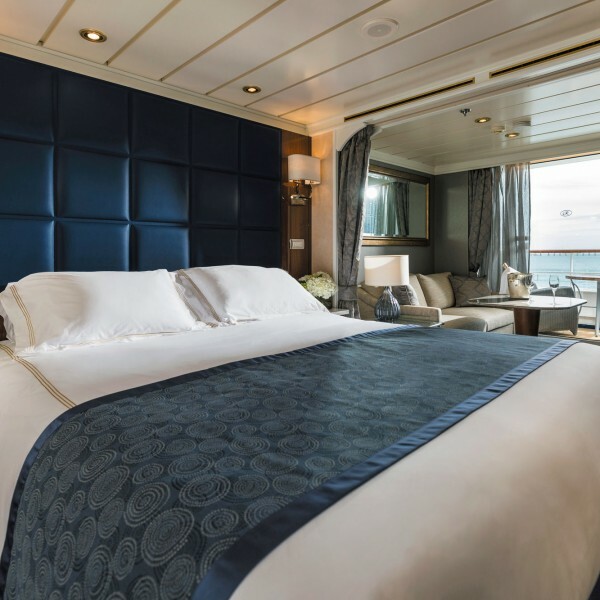 Among the most spacious at sea, they offer king sized beds, marble appointed bathrooms with luxurious L’Occitane or Hermes bath products, a walk-in closet, flat-screen TV and a fully stocked bar. 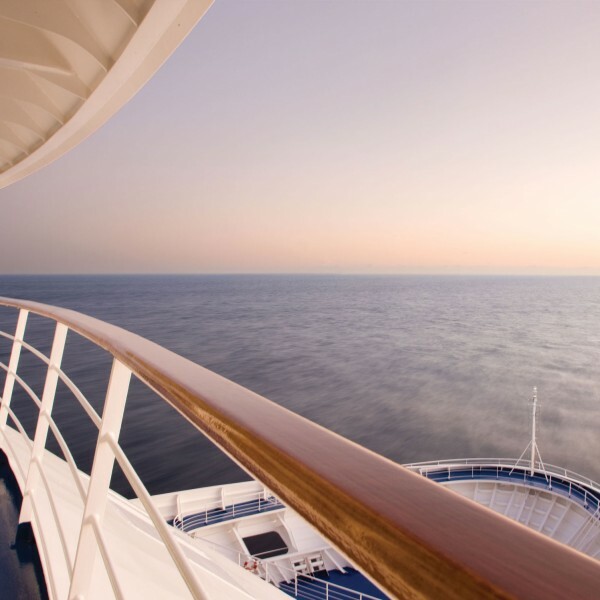 Onboard amenities include several elegant bars, a full size theatre lounge, a casino, library, Internet cafe, card room, outdoor pool, hot tubs and Canyon Ranch SpaClub. Guests aboard can enjoy a warm and friendly ambiance fueled by Regent Seven Seas Cruises’ excellent staff who host an array of onboard activities that enrich and entertain. Programming ranges from exquisite wine and artisan cheese tastings, as well as in-depth cooking classes at the Culinary Arts Kitchen aboard Seven Seas Explorer®. 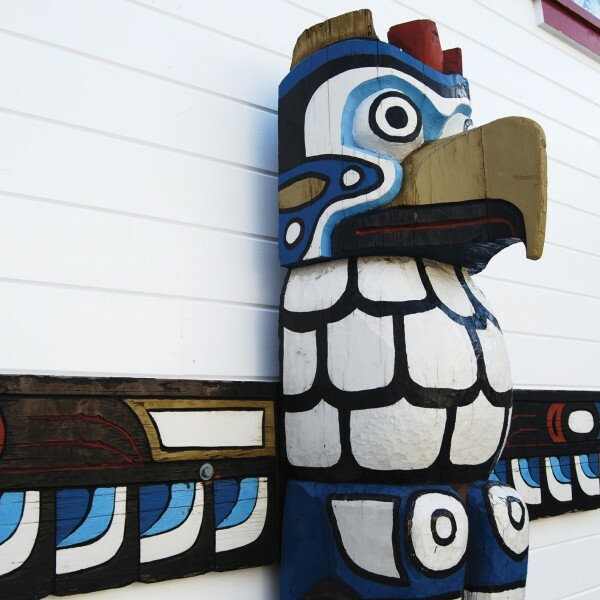 Guests may also participate in insightful lectures and discussions through The Smithsonian Collection by Smithsonian Journeys available on the majority of itineraries. And across all four ships, guests can choose to be pampered in the onboard Canyon Ranch SpaClub® or in the heated shimmering waters of the sun-kissed resort pool. Each evening at our sophisticated lounges, live music performances are perfectly paired with expertly prepared cocktails. And at our main show lounge guests can attend full-scale musical productions and rousing cabaret shows in an intimate venue where every seat is the best seat in the house. And due to their size, each ship is able to visit the more intimate ports, allowing guests the opportunity to discover the unspoilt charm of the countries they visit in with space, choice and time to explore. 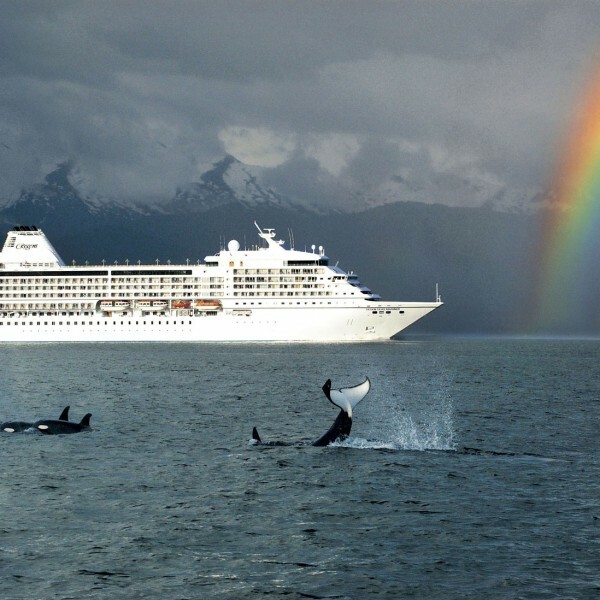 With Regent Seven Seas Cruises, there are no hidden extras. You can be carefree in the knowledge that everything is included… flights, transfers, excursions and the most inclusive on-board experience at sea. 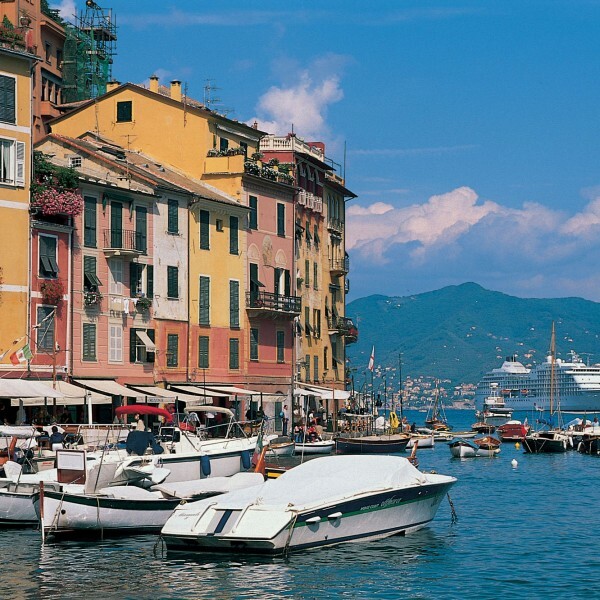 Regent Seven Seas Cruises fare include..
**See Regent Seven Seas’ Pricing Terms & Conditions. 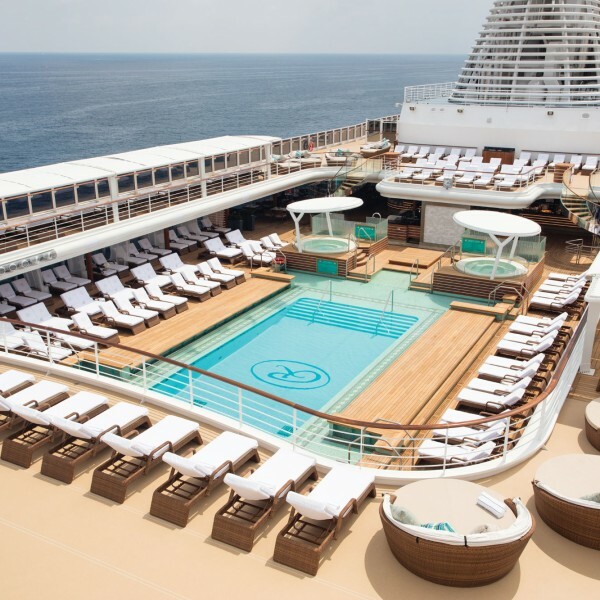 For more information on luxury cruises with Regent Seven Seas Cruises, call us on 01923 284148 or send us an email info@ultimatedestinations.co.uk. We will be delighted to be of service.